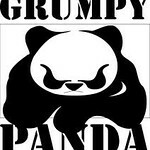 I am honored to have you here and want to welcome you to all things 'Panda' related. If you're familiar with my work, that's great! If not, I hope you'll take some time to see what I'm all about! My main focus with photography, is to first and foremost, make people feel special. I know that feeling beautiful is such an extraordinary feeling, and that's my job – to make YOU feel extraordinary! By utilizing my love for fashion, soft natural light, lots of colors/textures, and also my creative background – I am able to give you a one of a kind experience that you won't forget. I am always there for you and with you, guiding you through. You'll find that my work brings the utmost style and atmosphere into every photo that I capture. It is a guarantee that you will experience life, confidence and vibrancy in a browse through my portfolio as a whole. I am on top of trends, bringing the newest and most up to date style to your images. I always strive to make my clients feel completely at ease through every aspect of our experience together. Your images will stand out, just like YOU! Please visit my portfolio page to see some of my favorite images. Come by my favorite social media platforms as well! We have many packages and specials STARTING at as little as $200. Wedding coverage is available from a few hours to multiple day experience with up to 3 photographers and video STARTING at $1400. We also provide plenty of options for prints and memorable personal items. I would be happy to provide more details based on your needs. Please provide your information on the contact page so that I can give you more information. Professional customer service and superb results. Thank you for providing a quick turnaround and accommodating my demands expeditiously. 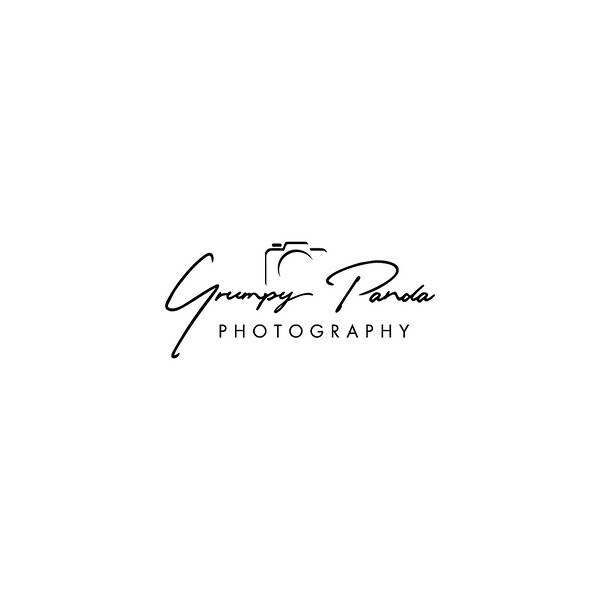 This is a photographer that I know will deliver under any circumstances. We work together throughout the year for personal and professional projects. I am always excited to see what he shoots. His humble and kind spirit is evident in each picture he takes!